Join us for our new 2019 BOM program! 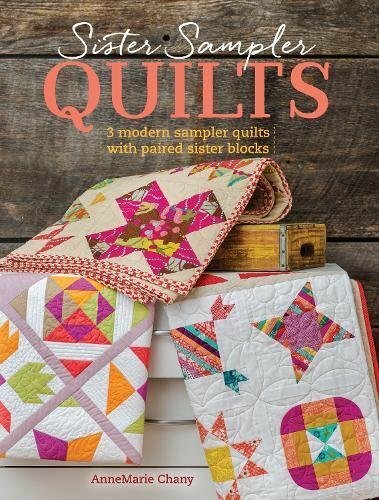 This great book, Sister Sampler, is a modern take on a sampler quilt. 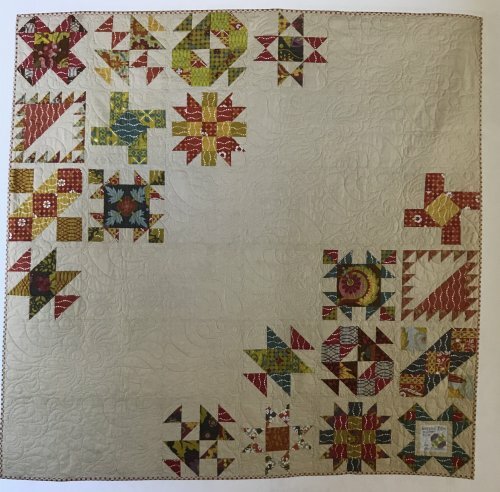 Come and learn a different new block each month. 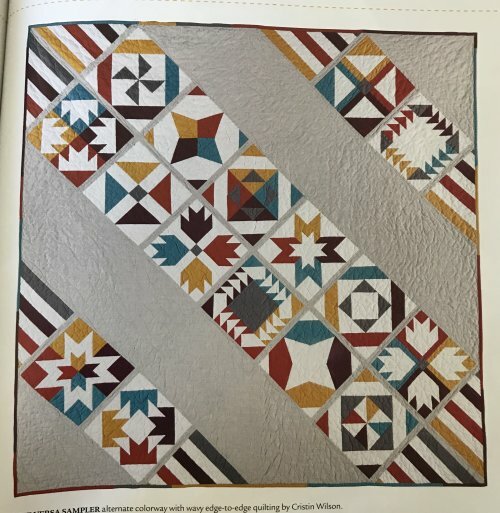 At the end of the year, you will have several modern layouts to choose from to finish your quilt. This great class will be taught by Heather.